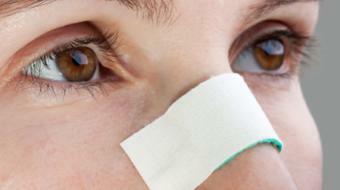 Dr. Jan Peter Dank, MD, Dermatologist, discusses what is skin cancer? Differentiating between Melanoma and Non-Melanoma Skin Cancers Dr. Jan Peter Dank, MD, Dermatologist, discusses what is skin cancer? 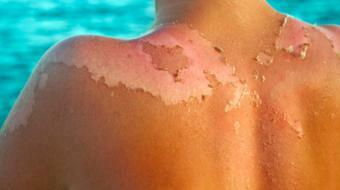 Skin cancer is the most common cancer in North America. One in five people is expected to develop non-melanoma skin cancer sometime in their life, and one in 50 is going to develop melanoma skin cancer. So we usually divide skin cancers into two major categories. 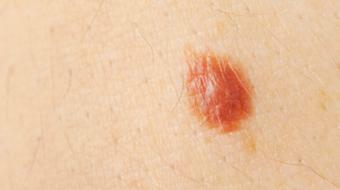 The first category is that of non-melanoma skin cancers. These are the common type. They arise from a type of cell in the skin called the keratinocyte, which is the most common cell in the skin. The two common ones are basal cell carcinoma, which represents about two-thirds of non-melanoma skin cancer, and squamous cell carcinoma, which represents mostly the other third. Squamous cell carcinomas are slightly more aggressive in their tendency to spread than basal cell carcinomas. 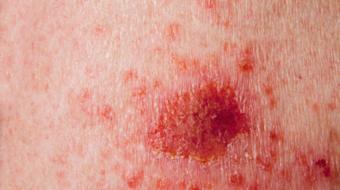 And rarely, squamous cell carcinomas can spread to lymph nodes and other parts of the body. 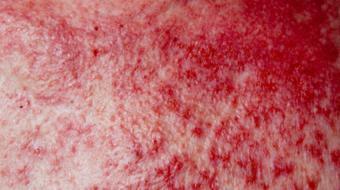 Melanoma skin cancers derive from the pigment cell in the skin, which is called the melanocyte. So melanoma skin cancers usually are pigmented cancers. They’re often brown or black, whereas, the non-melanoma skin cancers usually lack pigment and are usually pink, red or purple. To recognize non-melanoma skin cancer, most people are going to have a sore on their skin that doesn’t heal. That’s probably the best generalization I can make. There’s going be a red or purple spot; it’s usually going to be in an area that’s had a lot of sun, but not always. And that spot’s going to be flaky, it might bleed. You might’ve bumped it but it didn’t heal up. If you have a brown or black spot on your skin that looks like a mole that’s changing its size, shape and color, that’s a sign that it could be a melanoma. Please see a doctor and get that spot evaluated.